Any student who is assisting with the mass (sitting on the sanctuary, reading during the mass, or processing with the offertory) should be in dress uniform. All students who do not have gym should be in dress uniform (no polo shirt for middle school). 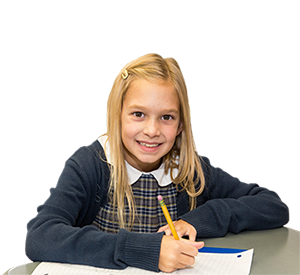 If your child has gym on a day that mass is scheduled and plays no role in the mass, as described above, he or she may be in gym uniform. 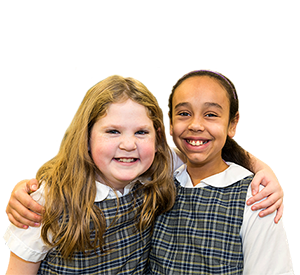 While we are teaching the children the importance of proper attire and appearance at mass, we must also continue to meet the Physical Education curriculum requirements for our students.